The THEMIS ion and electron electrostatic analyzers (iESA and eESA) measure plasma over the energy range from a few eV up to 30 keV for electrons and 25 keV for ions. 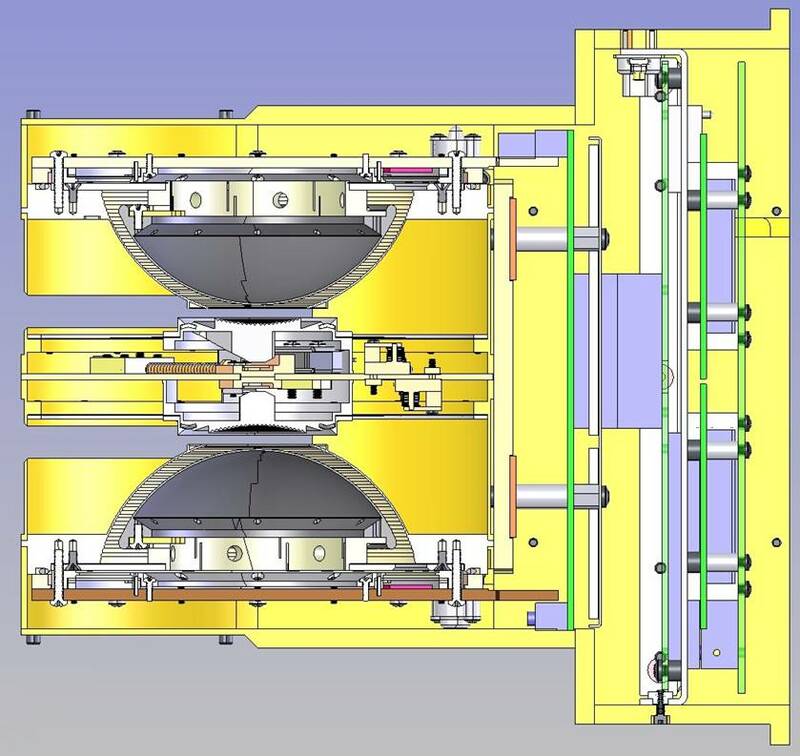 The instrument consists of a pair of "top hat" electrostatic analyzers with common 180° by 6° fields-of-view that sweep out 4π steradians each 3s spin period. Particles are detected by microchannel plate detectors and binned into six distributions whose energy, angle, and time resolution depend upon instrument mode. On-board moments are also calculated and processing includes corrections for spacecraft potential. 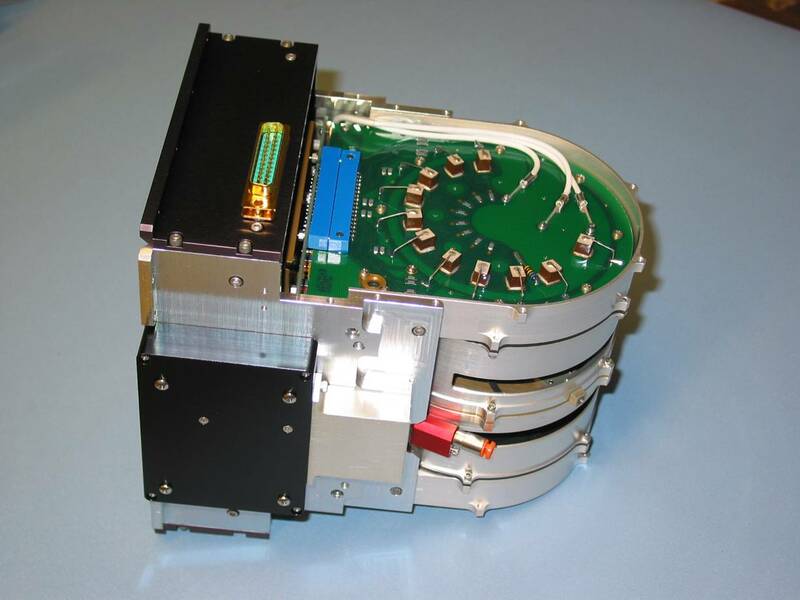 McFadden, J.P., Carlson, C.W., Larson, D., Angelopoulos, V., Ludlam, M., Abiad, R., Elliott, B., Turin, P., Marckwordt, M. (2008a), The THEMIS ESA plasma instrument and in-flight calibration, Space Sci. Rev, doi: 10.1007/s11214-008-9440-2. McFadden, J.P., Carlson, C.W., Larson, D., Bonnell, J., Mozer, F., Angelopoulos, V., Glassmeier, K.-H., Auster, U. (2008b), THEMIS ESA first science results and performance issues, Space Sci. Rev., doi: 10.1007/s11214-008-9433-1.